One of my favorite Christmas memories as a child was making sugar cookies and cutting them out with fun Christmas shaped ornaments. My mom, sister and I did this each year when I was younger and always had a blast! After we baked the cookies, we would then decorate them with icing, leaving lots of fun cookies for us to eat over the holiday. I realized last year that Kendall was old enough where she could help with the cookie making and decorating; unfortunately my mom couldn't find her sugar cookie recipe. So I scoured Pinterest looking for the perfect sugar cookie recipe. After reading through lots of recipes, I settled on one that I will share below and let me tell you - it is the BEST Christmas Sugar Cookie. 2.) In your mixer, cream butter and sugar until smooth. 3.) Beat in the extracts and egg. 4.) In a separate bowl, mix together baking powder and flour. 5.) Slowly add in the flour mixture to the wet mixture. The dough will get tough, but keep mixing. 7.) 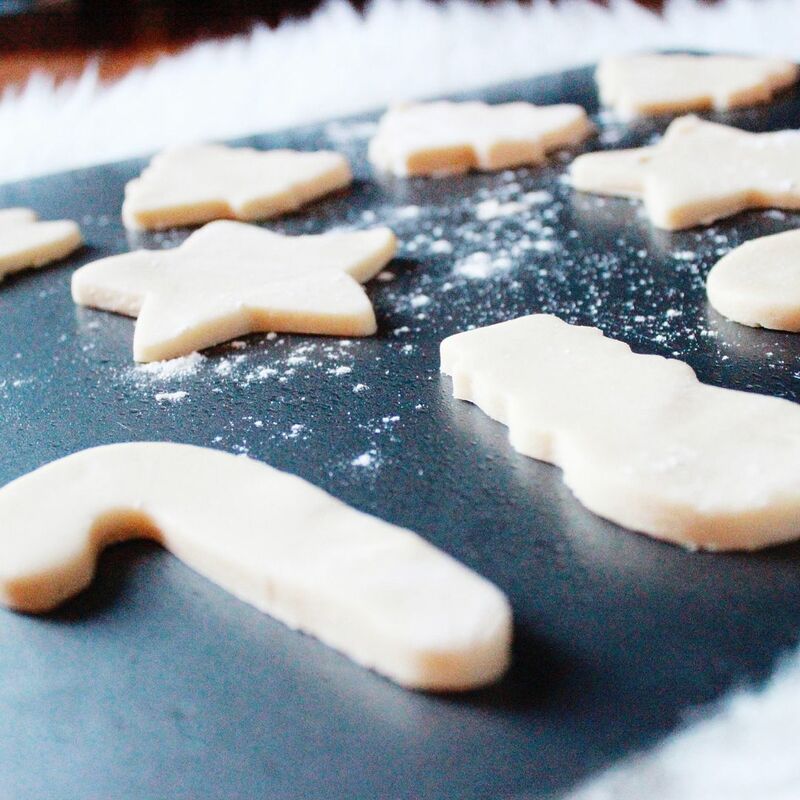 Cut the cookies using any cookie cutters you desire. 8.) Bake for 6-8 minutes (my oven is on the hot side, so 6 1/2 minutes worked great!). 9.) Let the cookies cool before transferring them to a cooling rack or plate. This recipe was originally posted on In Katrina's Kitchen. Be sure to hop over and check out her site, I also highly recommend her frosting recipe too. And since we are officially in the Christmas Season, I have teamed up with several bloggers for a "cookie swap." Links to all kinds of awesome Christmas cookies are below. 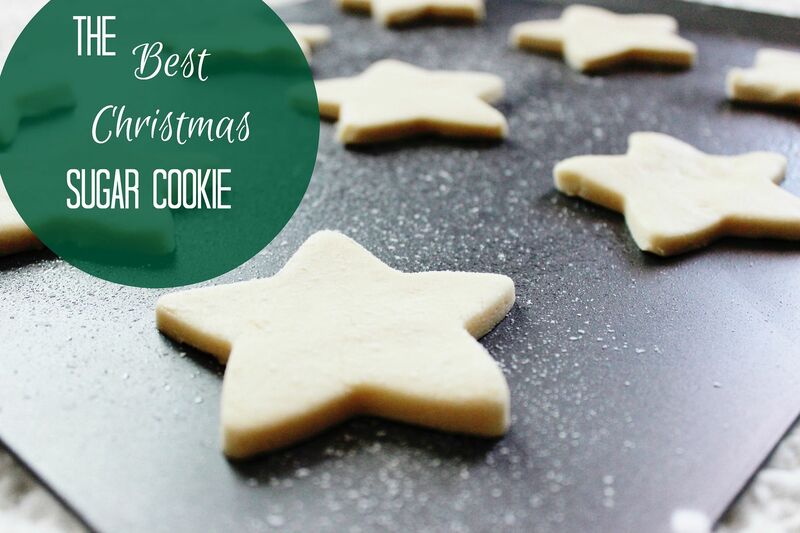 You can consider this your one stop shop for all of your Christmas cookie recipes. Just click any link below to get a new recipe! Enjoy! Oh yum! I do love a classic sugar cookie - with icing of course!! ;) I might have to try these. I feel like whenever I try to make sugar cookies, the shapes don't hold. These look great! 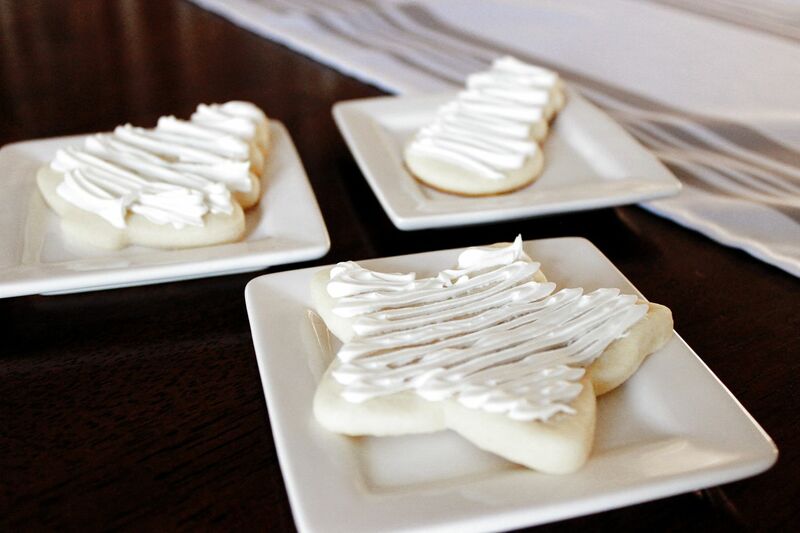 Sugar cookies are so much fun during the holidays. I think the almond extract is going to be a game changer for me! 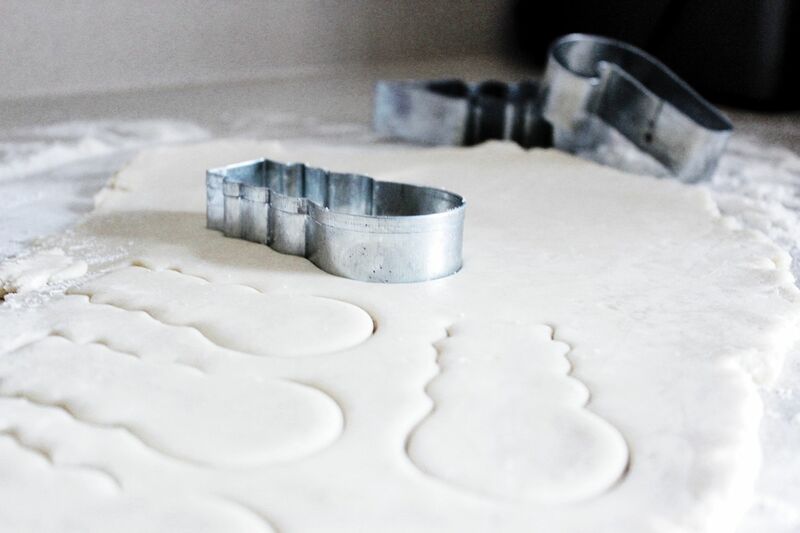 I love using cookie cutters, but don't love plain sugar cookies. I'm excited to bake these for our holidays! Yum!! I'm really impressed with how well those hold their shape even without chilling! Okay this seems like something I can handle, lol! I'm gonna try it! 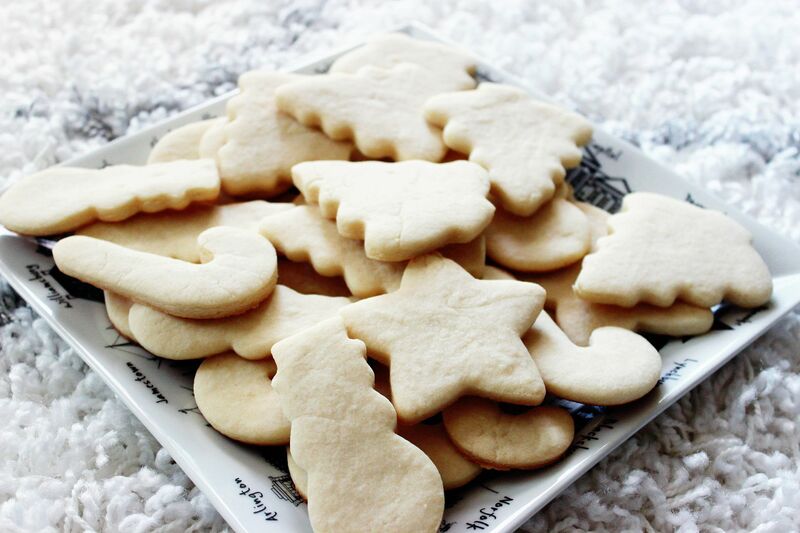 Those sugar cookies look perfect for the holidays!